Who would have thought that homes could be mostly built in another location and merely transported to your land? 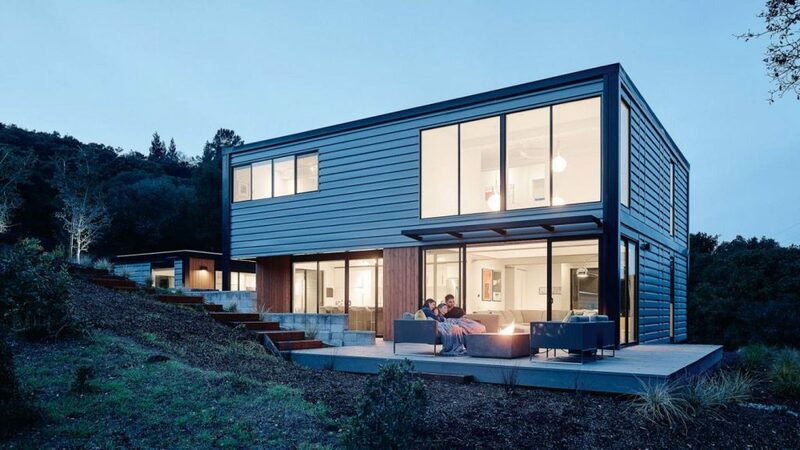 Now, the metal homes industry is on the rise, and in 2019, it looks as if more and more people will have prefabricated homes built. 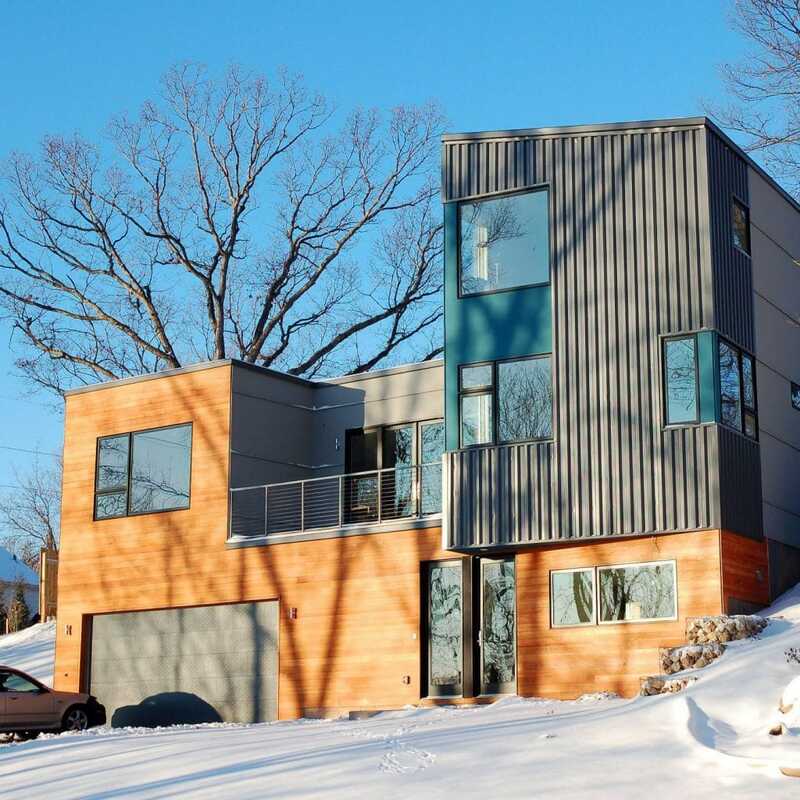 From pole barn homes to shipping container homes, there are cost-effective ways to purchase metal homes today. 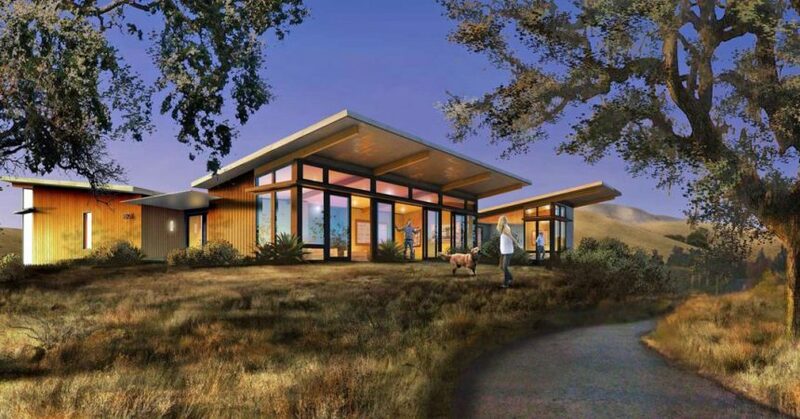 Prefab homes are houses that are designed away from the home’s final location. 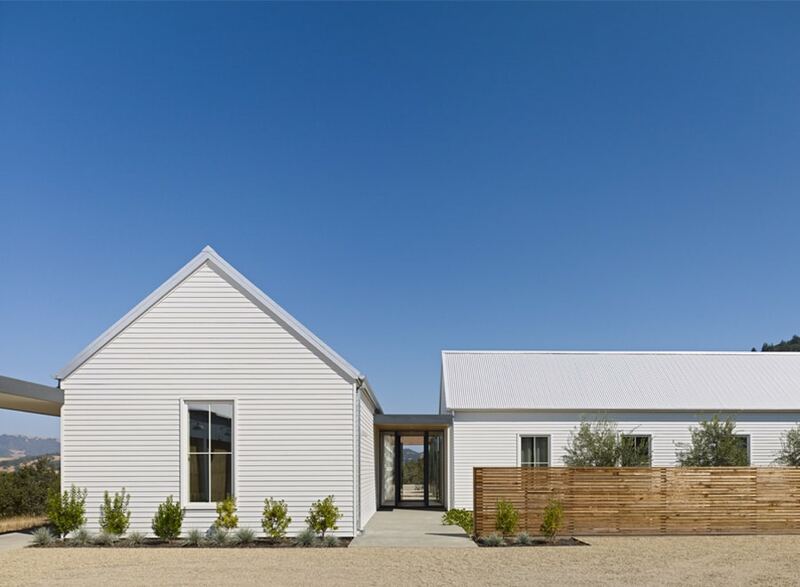 This is done so that the perfect conditions will allow for homes to be built quickly and without hindrance. 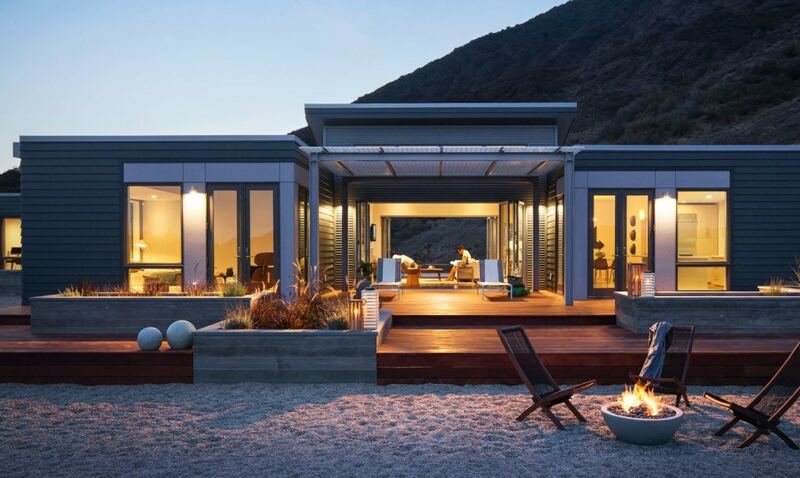 These homes will be made in large warehouses where rain, snow or harsh weather concerns are never an issue. 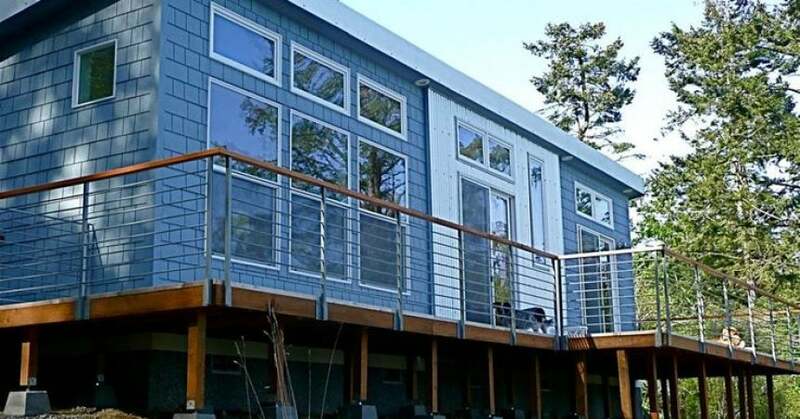 If you have ever seen the HGTV show about the tiny homes movement called Tiny House, Big Living you will get the idea on a smaller scale of how they are built in large warehouses. 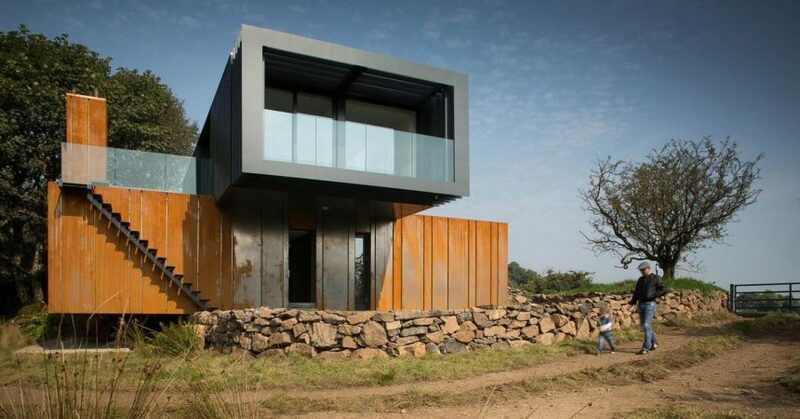 Homes built on-site are subject to further delays and higher costs. 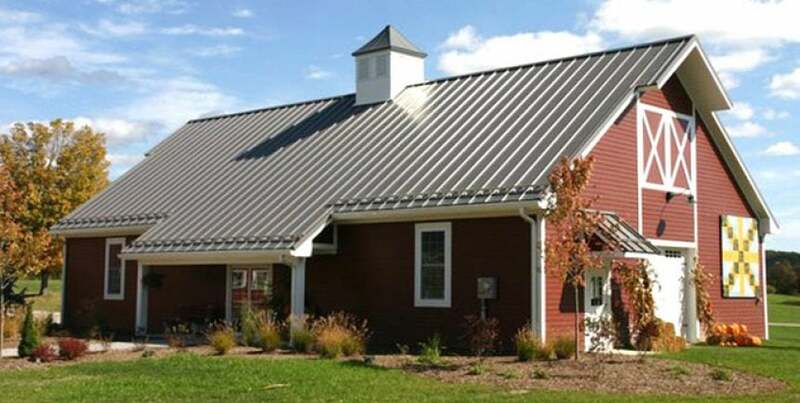 Before, prefabricated metal buildings were mostly seen only in the commercial farming industry. Barns, storage units and various other steel buildings were, and still are, a considerable part of the farming industry. The lower overall costs and the strong construction has allowed farmers to adequately supply the storage and shelter needs for their animals at a far lower cost than traditional building methods. A normally-constructed residential home in 2018 would have cost approximately $262,000 to build. This does not include the price of land or any other overhead costs that would be incurred by the end of the building project. With the housing market back on the rise, home costs are becoming much more difficult for the average consumer to afford. 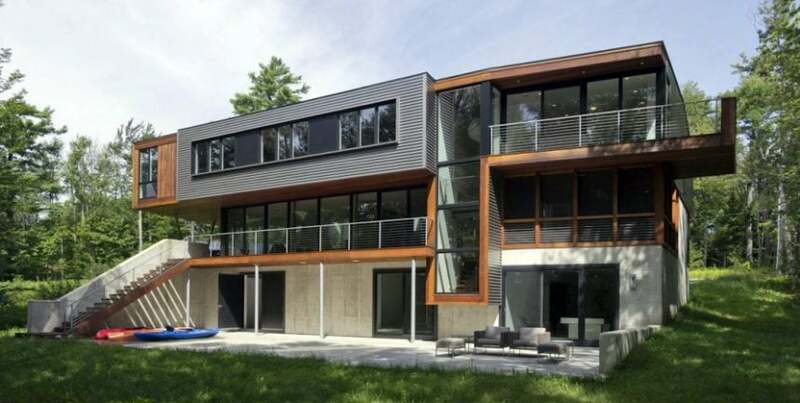 This has led to a variety of new, more cost-effective home building options. 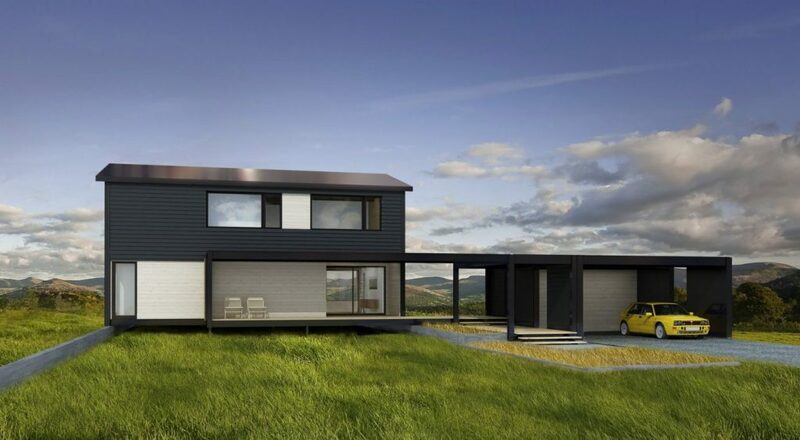 Metal houses are now at the forefront of innovative home technologies. 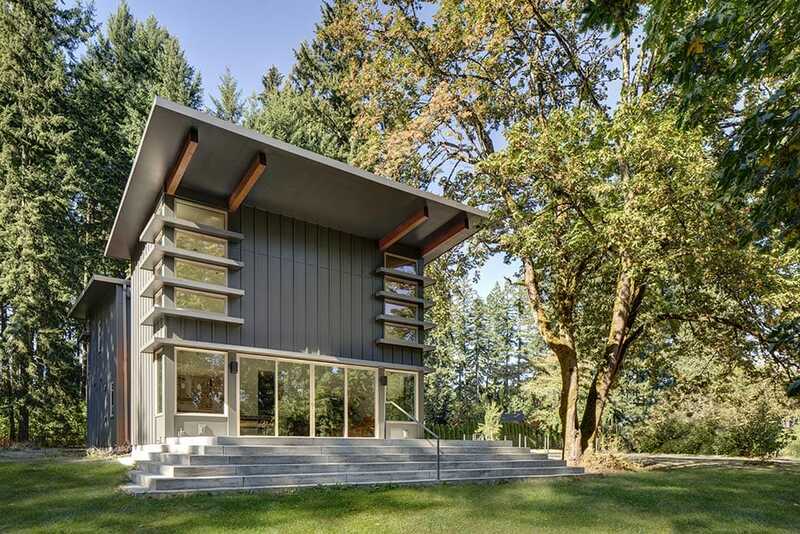 While Jim Walter Homes stopped their operations, other steel building manufacturers have sprung up offering a wide array of metal home kits and custom options to the everyday consumer. 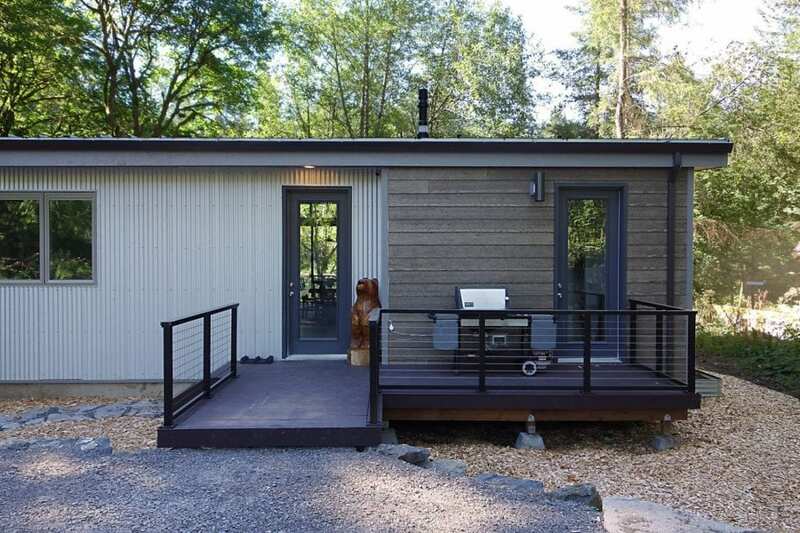 The main players are Connect Homes, Blu Homes, MA Modular and Kodiak Steel Homes. Two of the most popular metal home kit options available today are a modern steel building update to traditional farmhouse style classic and a unique, green refurbishing idea for shipping containers. 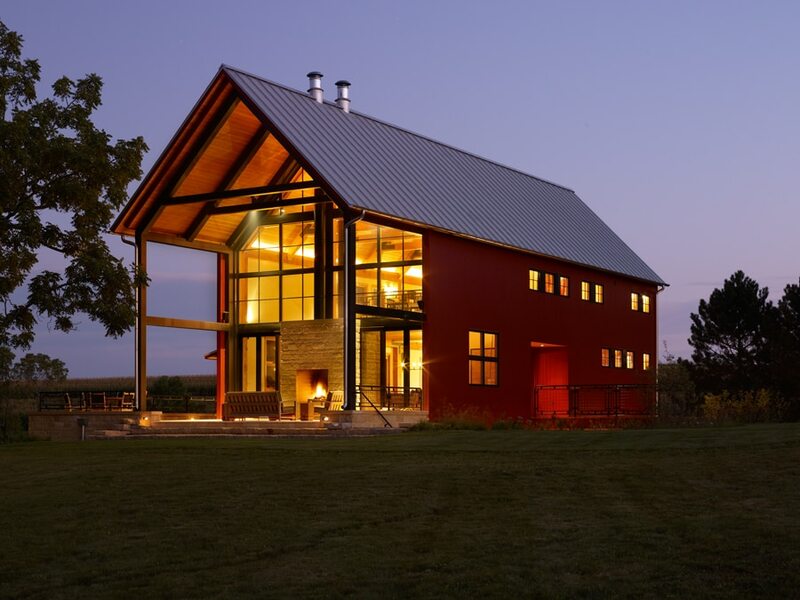 Pole barn homes are essentially homes built with metal frames. While in the past these were not easily customized, now you can choose to have a real looking home built to your specifications. 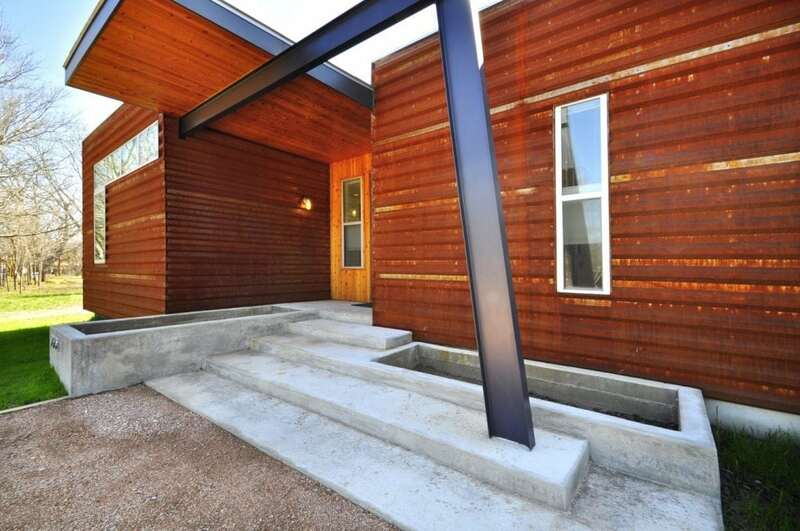 These homes come fully equipped with bathrooms, plumbing and lighting. 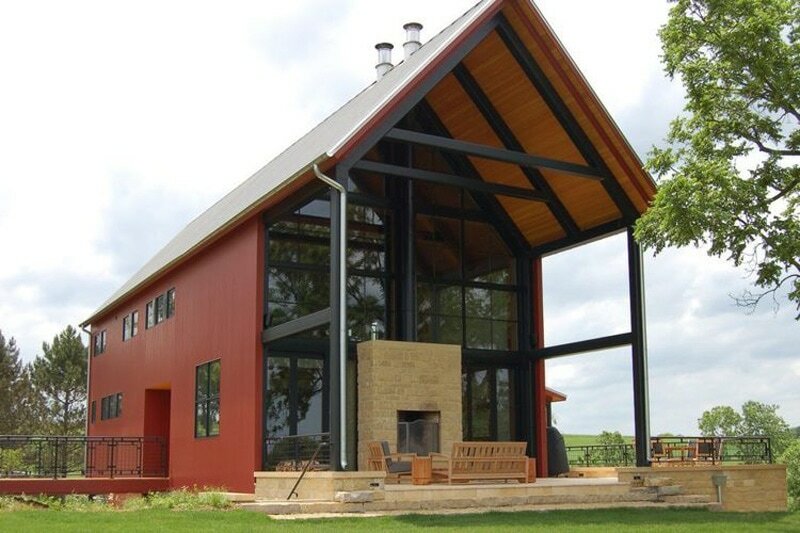 In fact, it will be hard to distinguish between your pole barn home and any other homes on the block. 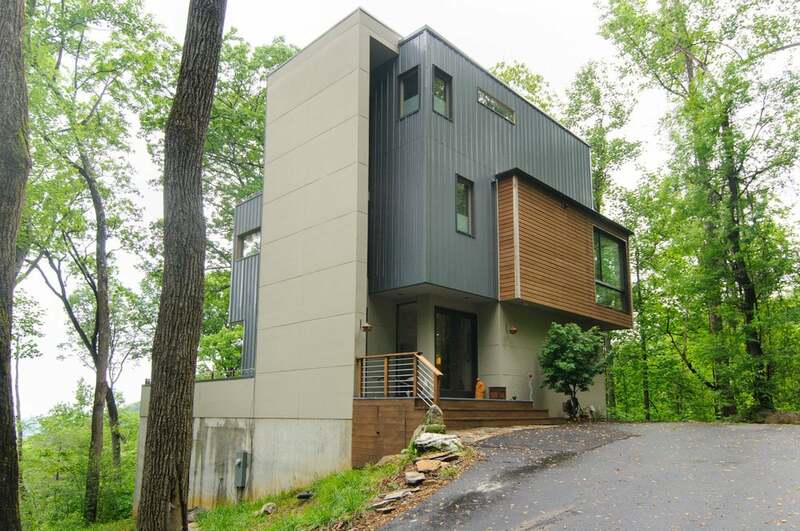 For all intents and purposes, this looks and functions as a normal home would. 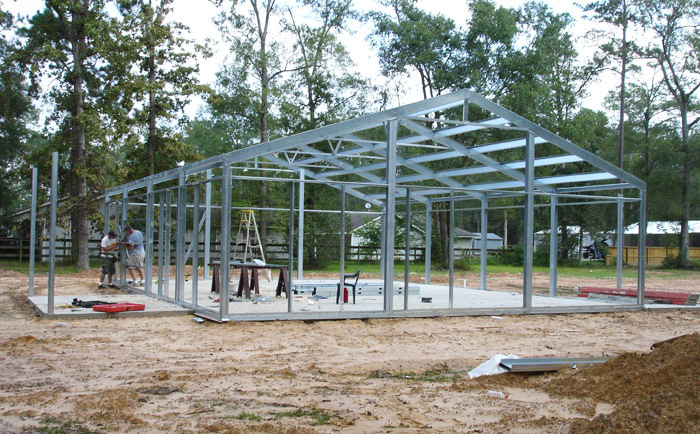 The only difference is that it is prefabricated and metal is used for the framing and the roof in most cases. 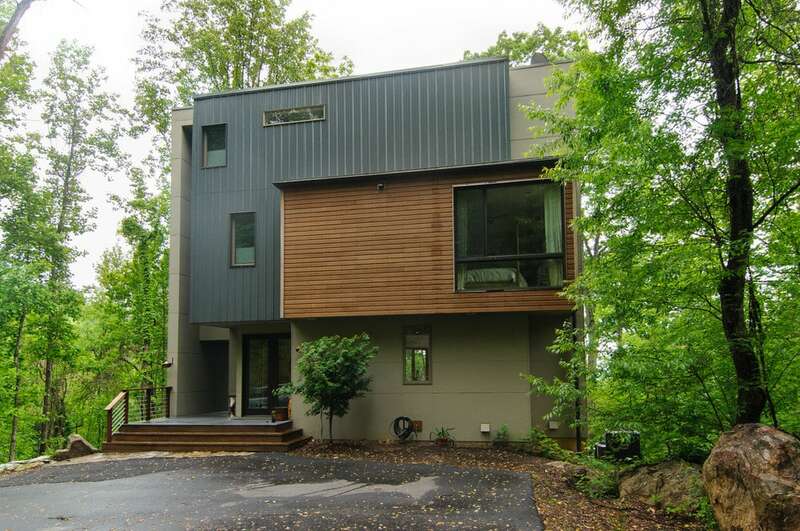 The one significant benefit, aside from cost savings, that these homes offer is durability. 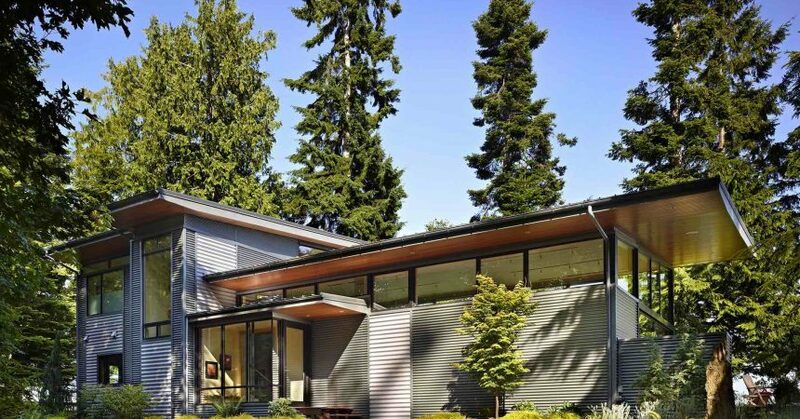 From roofing to siding, metal homes are much easier to maintain. Since no rotting can occur, these homes can last for decades with very little upkeep involved. 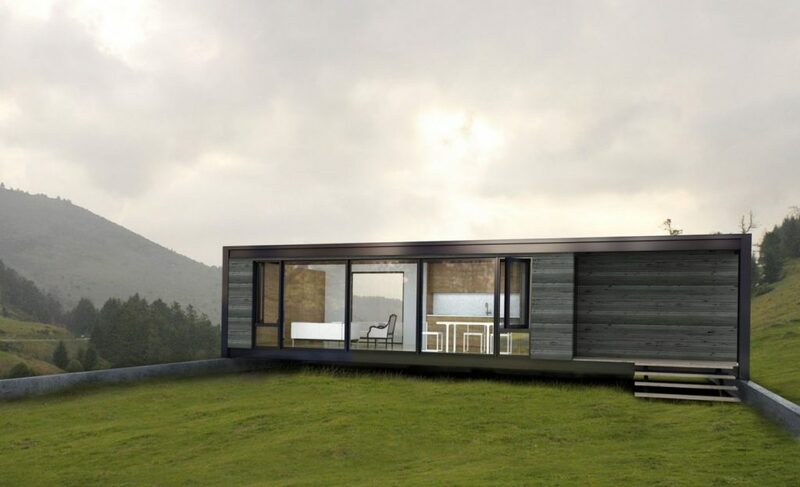 Shipping container homes are gaining immense popularity as of late. 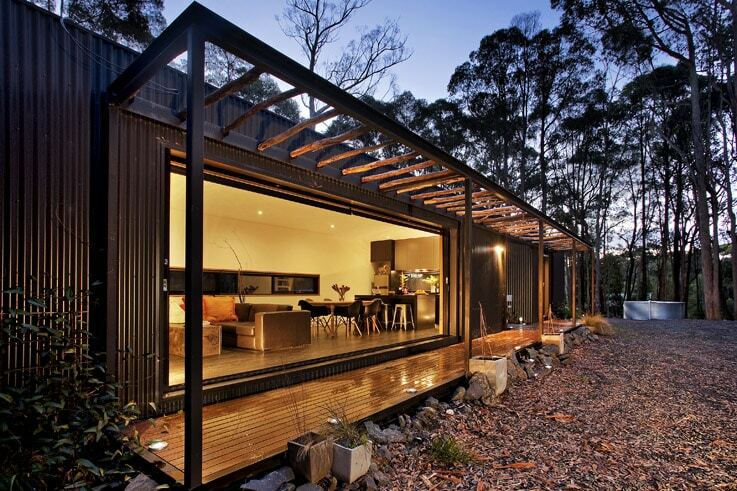 These homes are made out of old metal shipping containers in some cases, or they are fabricated into a rectangle. 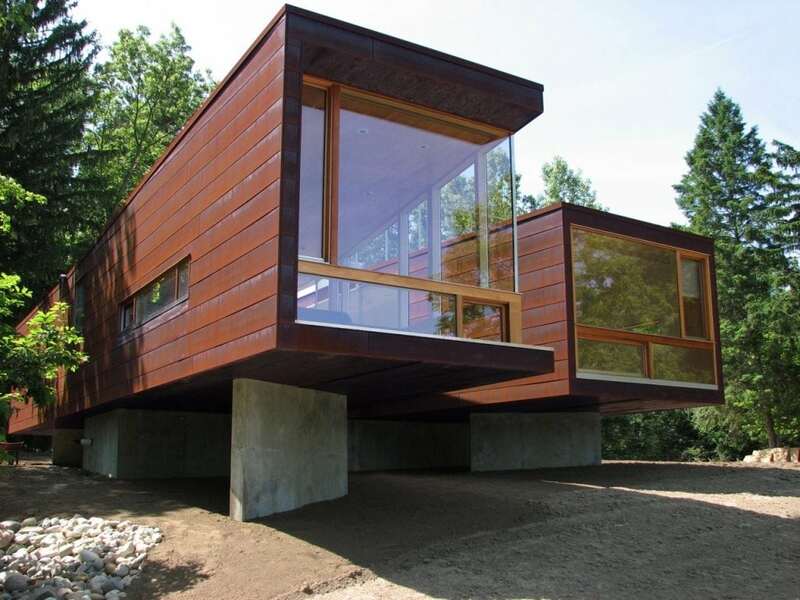 These boxy homes may be a single rectangle with windows, a deck and stairs, or they can be multiple levels or have numerous containers attached to each other. This minimalistic trend is becoming quite popular with the inside of these containers lined with beautiful hardwood floors, high ceilings and the utmost in amenities. 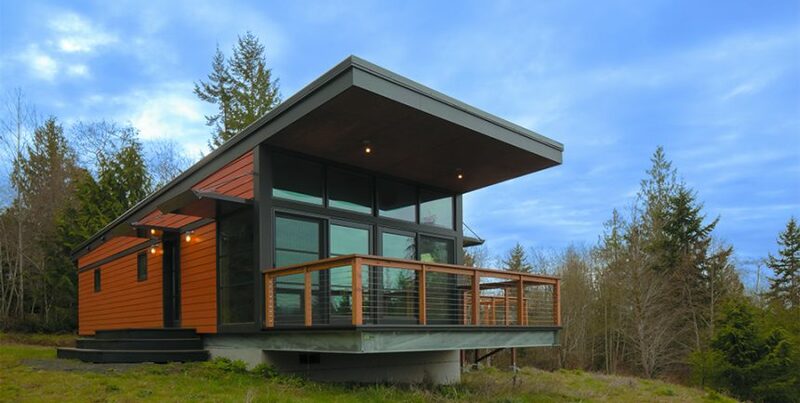 Since the shape is simple, these homes are fairly inexpensive. 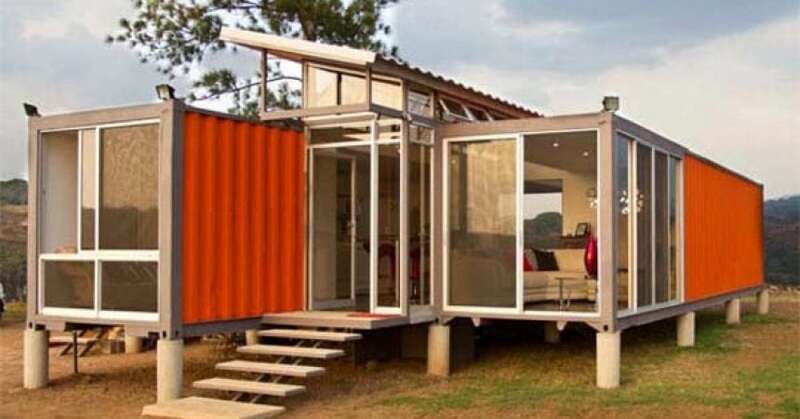 Some people have even bought the containers themselves, for an average cost of $2,000 and have completely revamped the inside into a beautiful dwelling. 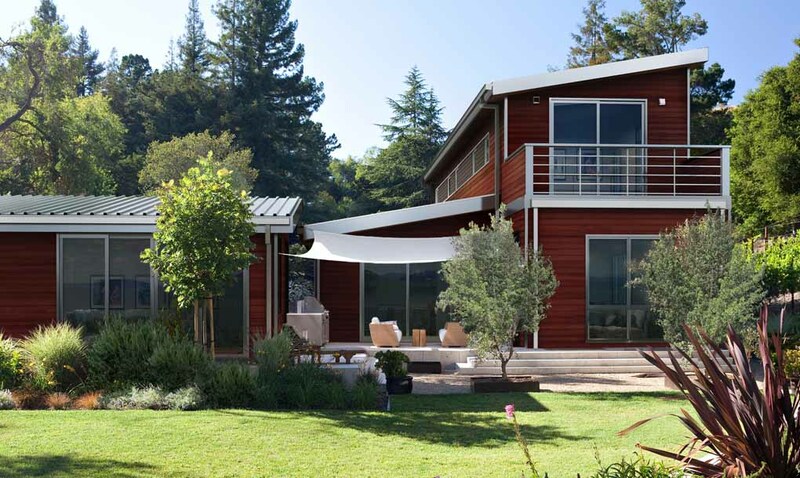 The average metal house cost will vary from one person to the next, but overall the trends are positive for consumers. 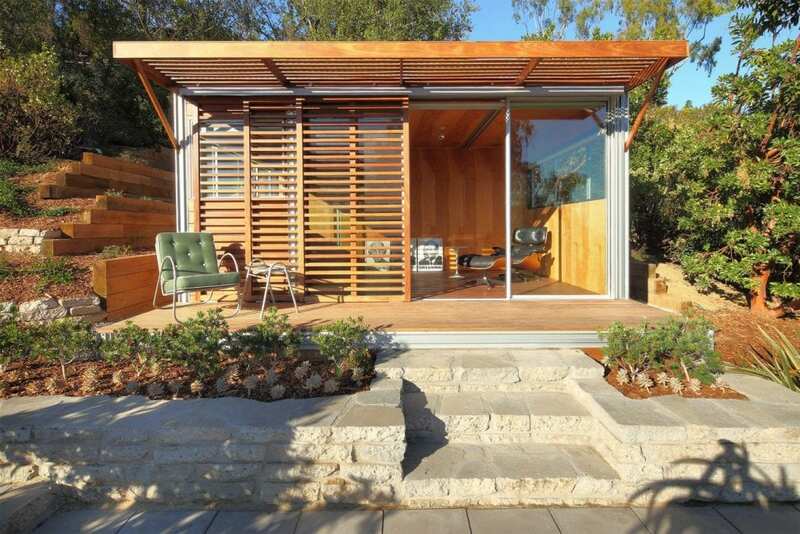 Other factors include the state, the building type and any extras added as well as size will add to the overall price. Keep in mind that this study takes the entire industry into account, and not just steel building homes. 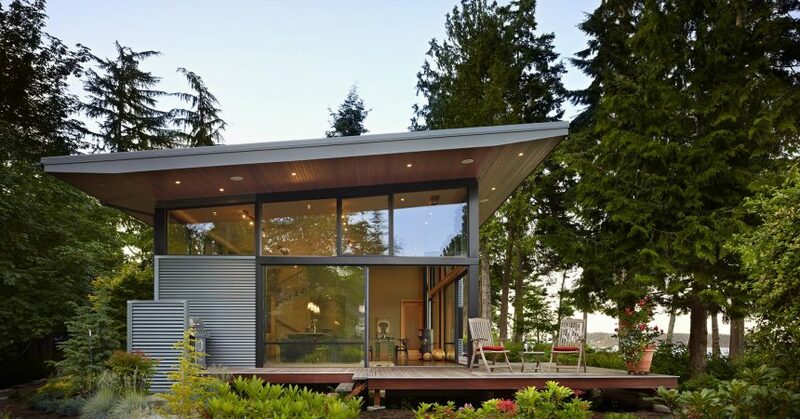 However, it does show that there is a trend of new homeowners choosing to opt for modern prefabricated home options as the housing market costs are rising. 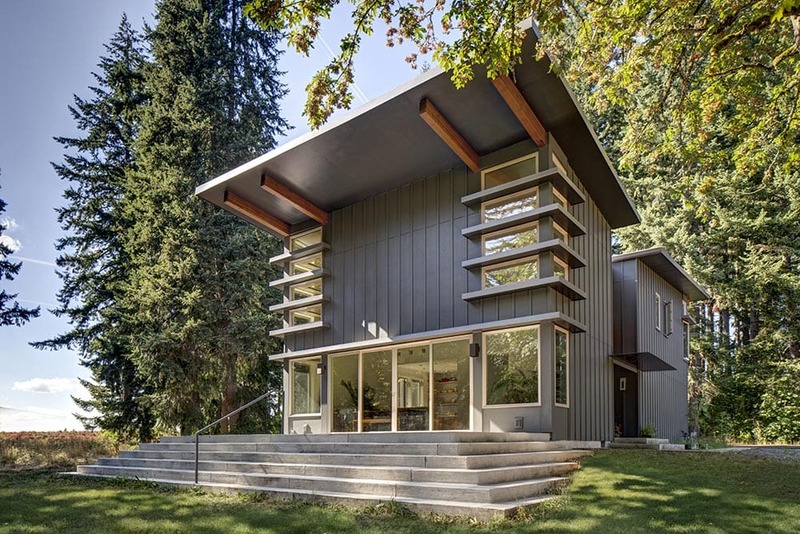 Companies like Connect Homes are taking the design and architecture to a new level with beautiful metal home designs. 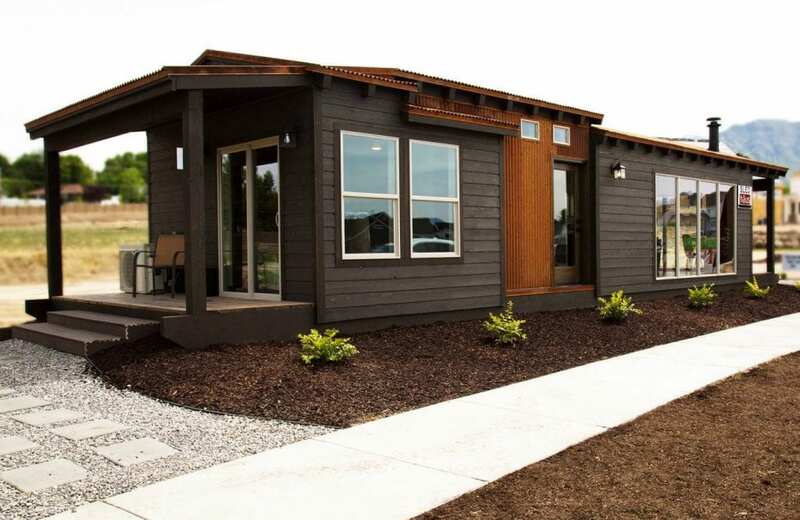 They merge the function of tiny houses and modern prefab homes with the quality and durability that steel provides. 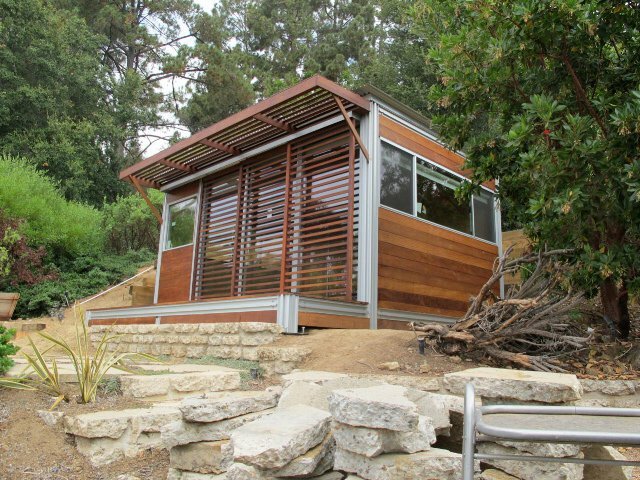 Their metal building ideas and options are limitless. Significant savings are not only seen with the cost of labor and materials. 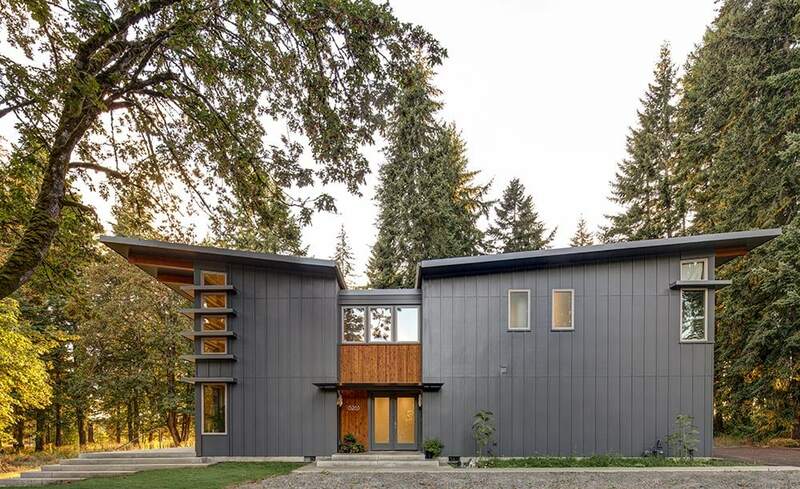 The metal used in these homes is much more durable than wood and has been known to last for decades without high expenditures on repairs and maintenance needed. Going into 2018, we can expect that the industry will rise at least 15 percent. 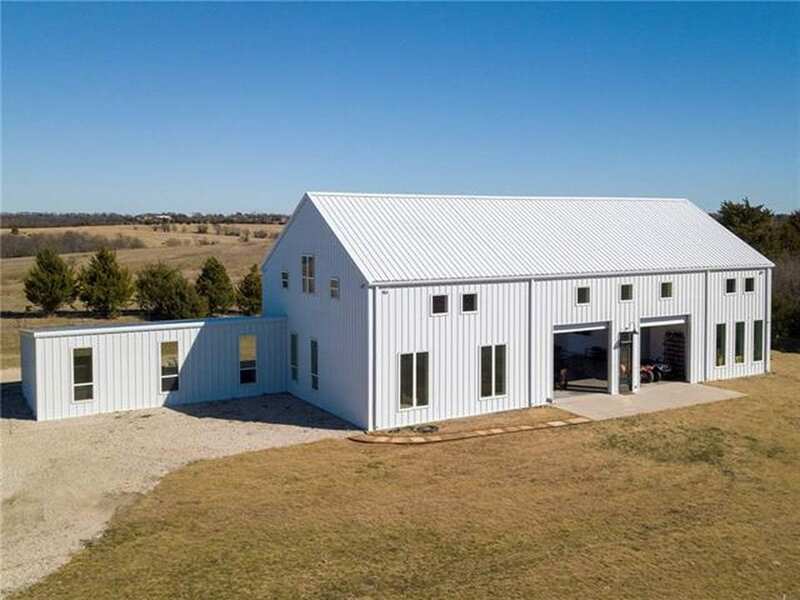 With the possibility of custom homes with pole barn homes and extremely affordable options with shipping container homes, this is an industry with options for all potential home buyers.